On June 9th 2017 we are launched a campaign “Gone2Soon”. 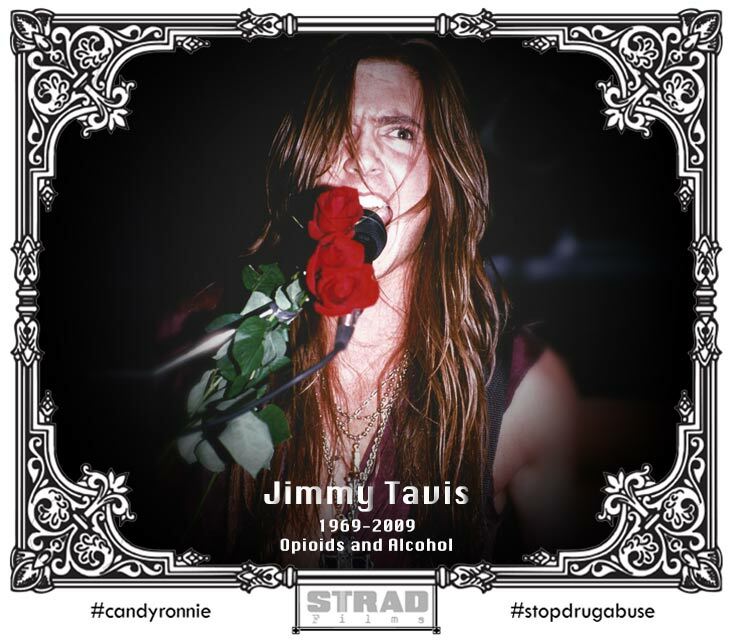 Every Friday we will be sharing a portrait of someone to remind us of how fragile we all are and how easily the abuse of drugs and alcohol can take a hold of – and ultimately end our lives, on the picture above you see the younger brother of Skyko – Jimmy Tavis who we lost in 2009. Have you lost someone to addiction? Please connect with us and share your story.